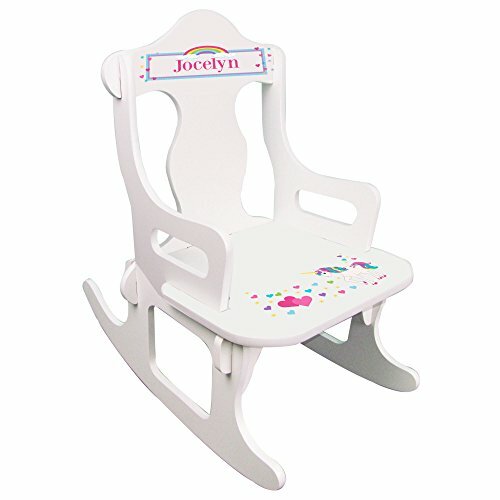 Our MyBambino personalized unicorn puzzle rocker assembles with ease. No nuts or bolts. Makes a wonderful statement in any room or nursery and will have them rocking the day away!